Announcing an opportunity for vendors to have a 10×10 space for only $25.00! The Hardscrabble Planning Committee invites you to participate in our annual “Crafts, Wares, and Cares” Hardscrabble Day Vendor Faire! This year there is room for many more vendors because we have moved all vendors to better locations. Your choices are the Key Bank Green Lot or Memorial Park. Every year our celebration gets larger, and the foot traffic has become too crowded when displays are set up on the sidewalks. The central village needs to be accessible for people to roam freely without congestion. We need to make the Hardscrabble experience easier for people to visit their favorite restaurants and local stores while heading in the directions where you the vendors will be! 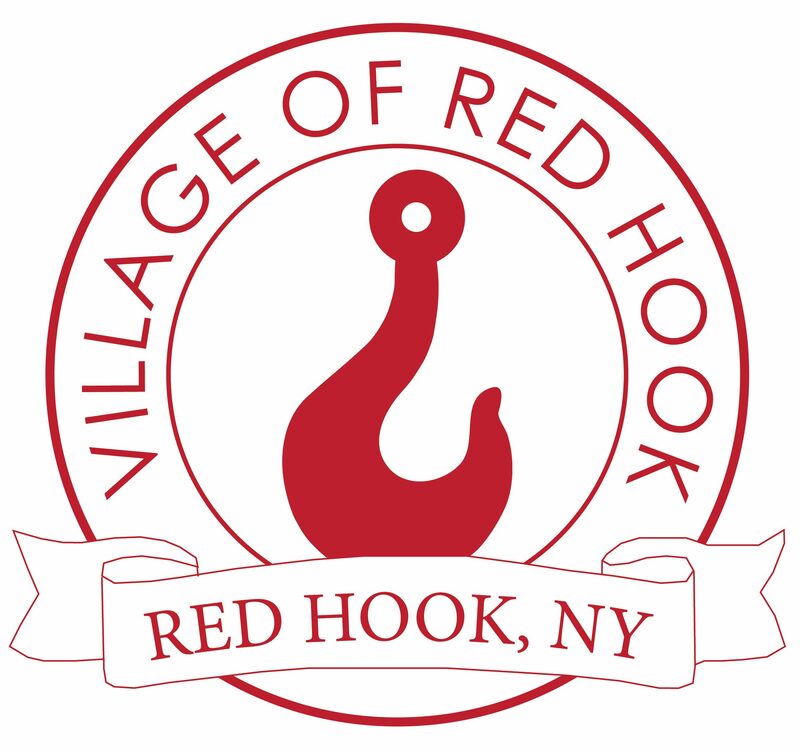 This year we want to show off Red Hook, its people, and our traditions to the thousands of visitors that will join us in our annual celebration! What better way to do that then sell great crafts and treasures, and we are moving up the ante to provide a higher profile area with plenty of parking and green space. Please plan to join us, bring your families and friends, and be an active part in what only Red Hook can offer. There are three registration forms, be sure to fill out the right one. Vendors must bring your tables, chairs, 10×10 canopy and merchandise. There are no Garage Sales or Flea Market items in this sale. All of your items and yourself must fit into your 10×10 area. Please remove any trash when you pack up for the day. Check our Website and Facebook sites for the full schedule of the day’s events. Let us know which location you want for your set up. Will it be the Key Bank Lawn or the Memorial Park?